Please specify the number of people and room type. Any other comments? ¿ Eres miembro ? Inicia Sesión! ¿No tienes cuenta? Crea una con nosotros! 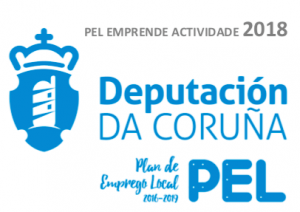 We are local experts, based in Santiago de Compostela! Please do not hesitate to contact us by e-mail, phone or through our contact form. A member of the team will get back to you in less than 24 hours. If you wish to have a more comfortable and pleasant experience on the French Way, we can upgrade your accommodations and include extra services. Walk the best well known and social part of the Camino with Galiwonders.com. 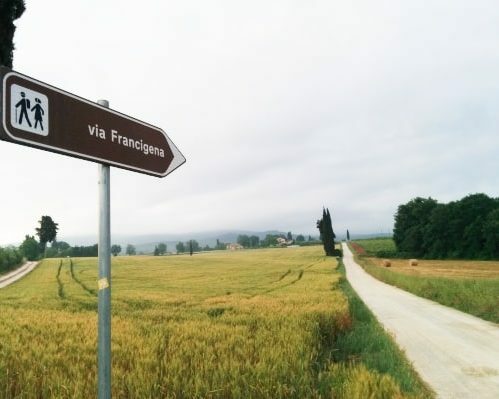 The Camino Francés is walked by thousands of pilgrims from all over the world ever year, and the most popular route. 60% of the Pilgrim Certificates issued each year, are given to pilgrims who have walked the French Way. Moreover, it is the Camino de Santiago route we can see on the movie “The Way”. 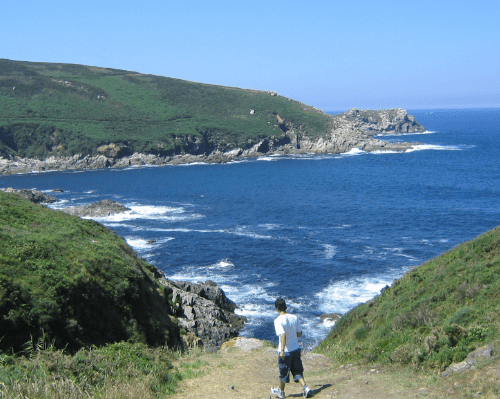 This walking trail will take you to the rural part of Galicia, and you will be able to stay at the best hotels on each of the stops. Do you think that the walking days are too long? We can split all walking days in two, so you can relax and walk with no rush. See the Easy French Way Tour. At Galiwonders we will assist you from the very beginning of this adventure: we will create the best itinerary for you, choose the accommodations you want, and of course, we will be there in case you need to contact us while you travel. Upgraded accommodation · Half Board · Luggage Transfers included. If you want to add extra nights, upgrade your accommodation, add or remove meals, stay on a specific place… or change anything on the itinerary, please do not hesitate to let us know. We offer tailor-made tours! Please note that our itineraries are completely flexible. If you have a different idea in mind (want to add or remove nights, services, etc), you can just let us know. Sarria is the starting point of this adventure, the beginning of the last section of the French Way. 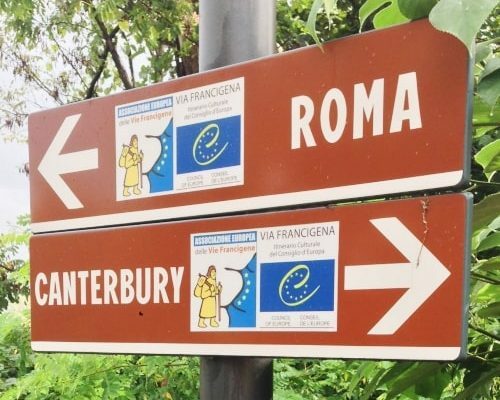 First walking of the last 100 km of the French Way: pilgrims walking this route will discover religious constructions such as Romanesque churches, small hamlets, and the amazing landscapes of the countryside of Galicia region. The path will take us to Portomarín, one of the most picturesque villages on the Camino Francés. The walking day from Portomarín to Palas de Rei is divided by the Ligonde Mountains, and the Rivers Miño and Ulloa. There is a combination of paved roads and rural paths. There are a few examples of Romanesque churches along the way. The walk from Palas de Rei to Arzúa (29 km) is the longest of the last 100 km of the Camino Francés. For these reason, we offer the possibility of staying overnight in Melide. Melide also a very popular spot on the Camino, all pilgrims who stay there try the delicious octopus. It is said to be the best of Galicia region! If you continue to Arzúa, we strongly recommend you to buy some cheese, it is delicious! There are almost 40 km from Arzúa to Santiago, that is why it seems more logical to break up the stretch in two, and stay in O Pedrouzo (or Rúa, Amenal or Lavacolla). The walking day from Arzúa to O Pedrouzo is quite comfortable, through unpaved paths, and easy ups and downs. Most of the time, close to the Road N-547. Entre Arzúa y la catedral de Santiago median casi 40 kilómetros y lo más lógico y prudente es dividir el tramo en dos jornadas haciendo parada y fonda en Santa Irene u O Pedrouzo. El Concello de Arzúa cede el testigo al de O Pino en un trayecto cómodo, con pendientes más fáciles y por pistas siempre cercanas a la N-547. The leg from O Pedrouzo to Santiago de Compostela is the last one of the French Way. It is quite peaceful, through unpaved rural paths, oak & eucalyptus woods. Once at the Airport (Lavacolla) pilgrims will approach the outskirts of Santiago de Compostela. The highlight of the walk? Monte do Gozo. From this point the landscape will become more urban, as we approach our final destination: the Cathedral of Santiago de Compostela. Date prisa! Hay 2 viajero/s reservando este plan ahora mismo!